Along with comprehensive dental care, Bedford Family Dentistry prioritizes providing excellent customer service. 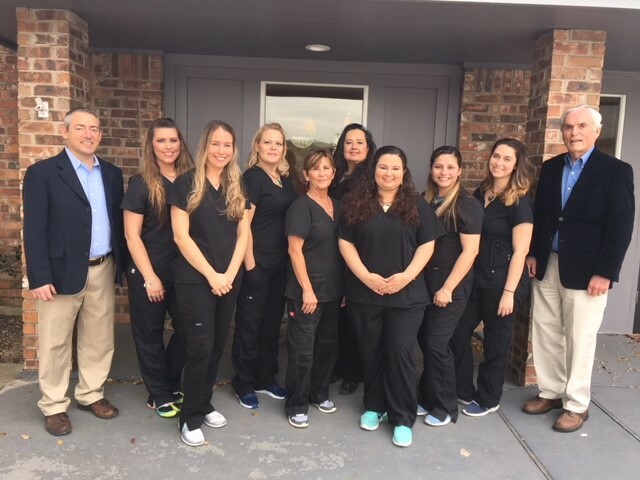 Our dentists and staff are family and treat our patients as integral members that deserve the same treatment each of us would expect when receiving dental care. Our modern yet relaxed office is well-equipped, allowing Drs. 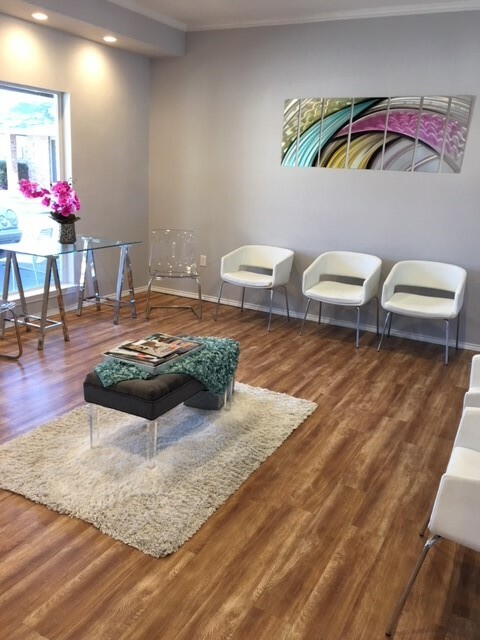 Don and Brev Bedford to deliver precise treatment and maximize your comfort during visits. Because our dentists are highly skilled and experienced in a wide range of dental services, you can count on them and their ability to keep your smile healthy by correcting any issues you may have. Your initial paperwork can be completed online or in the office, and we have digitized our office visit procedures to make checking in easy. We value your time and work hard to assure you are never kept waiting, and make your visits as productive as possible. We offer free Wi-Fi for your device and go the extra mile to ensure your comfort with pillows and blankets on request. We also provide sedation options to help those who suffer from dental anxiety. Bedford Family Dentistry accepts most insurance carriers and offers a new patient discount for those without coverage. We also accept all credit cards and CareCredit. When it comes to cosmetic or restorative dentistry and the use of prosthetics, our dentists are meticulous and work only with trusted labs to craft your crown, bridge, or dentures, or veneers. You can be assured that your restoration will look natural and feel comfortable before you leave the dentist’s chair. If you were ever to need a referral to a specialist, such as an oral surgeon for dental implant placement, we work with a top network of dental talent, ensuring you receive the best treatment possible.